The work of Larry Rink can be found in Art Museums and many public, private and corporate collections all over the world. He has won a lot of major prizes, e.g. the Gold Medal for Painting on the San Diego Centennial Exhibition. 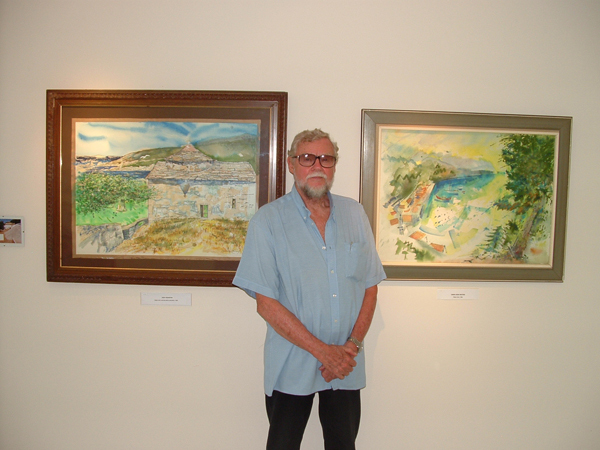 This American artist owns since over 40 years now a summer studio in Milia Bay on Alonissos. Over the years he has captured the rare beauty of the island's nature and people in a series combining his painting and photo views. 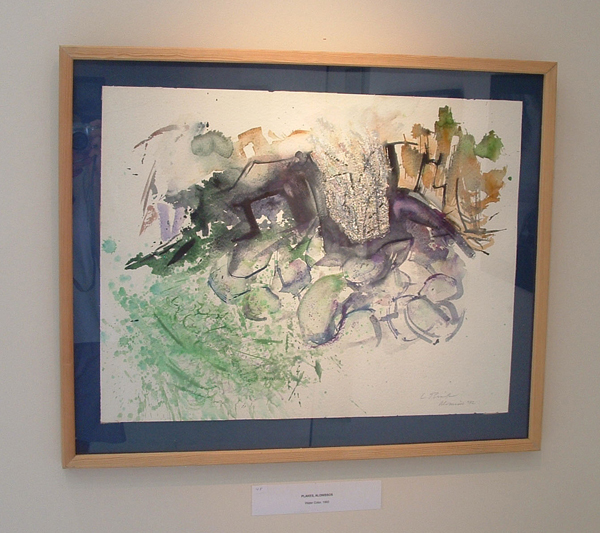 His work was exhibited together with sculptures of John Simpson in fall 2006 and again in a solo exhibition in 2010 to celebrate 40 years visiting Alonissos.